An ILGA World Conference is where the life of the organisation is shaped, and where LGBTI activists from across the world can come together and discuss the future of their movement. 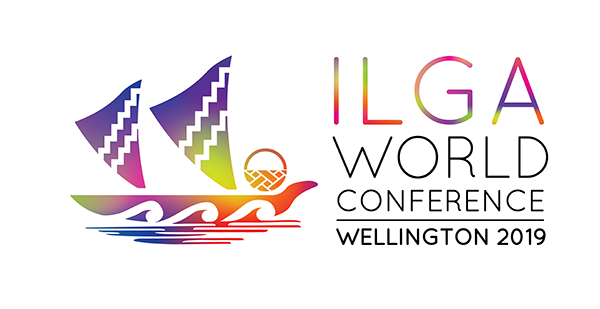 At the World Conference, ILGA member organisations also elect their representatives, endorse new members and advance proposals and constitutional changes. ILGA conferences have been held since our early days, and still are the premier gathering for their members organisations and allies.